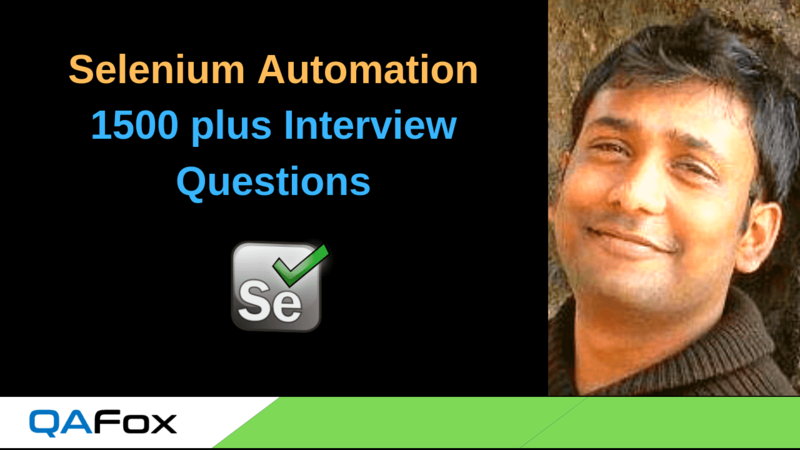 Google “Selenium By Arun” and start learning Selenium. In Java it is possible to define two or more methods within the same class which share the same name, as long as their parameter declarations are different. 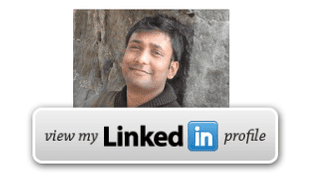 When this is the case, the methods are said to be overloaded and the process is referred to as Method Overloading. 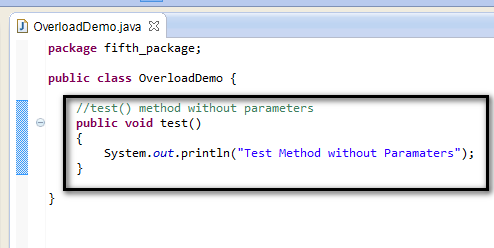 When Java encounters a call to an overloaded method, it simply executes the version of the method whose parameters match the arguments used in the call. First method is treated differently from the remaining three methods, as it has no parameters wheres as the second and third methods have single parameter and fourth method has two parameters. Second method is different from the third methods even though they have same number of parameters, as the second method has integer declared parameter where as third method has double declared parameter. 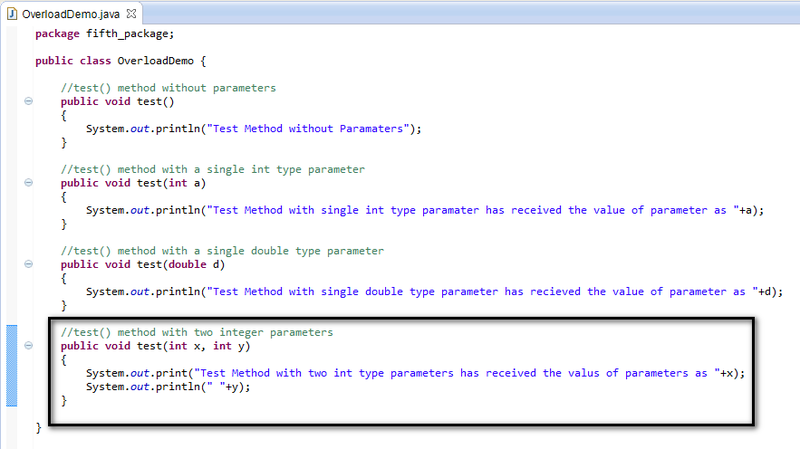 Second method is different from first and fourth as it has single parameter. Fourth method is different from all the remaining methods, as it has two parameters. 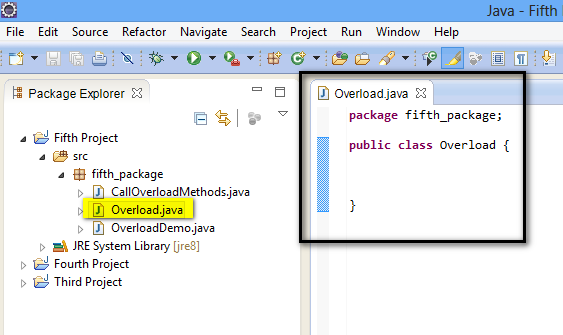 When an overloaded method is called, Java looks for a match between the arguments used to call the method and the method's parameters. However, this match need not always be exact. 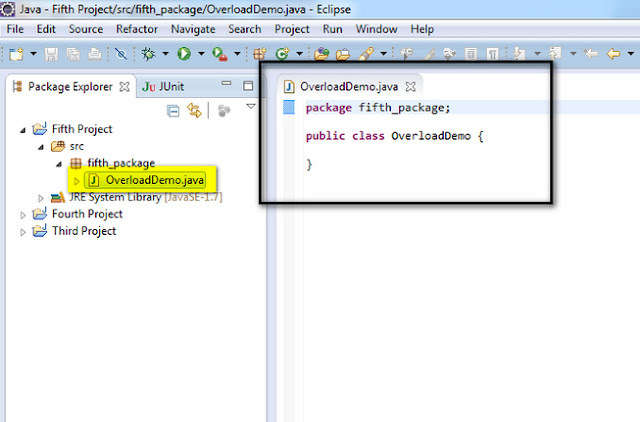 In some cases, Java's automatic type conversions can play a role in overload resolution. 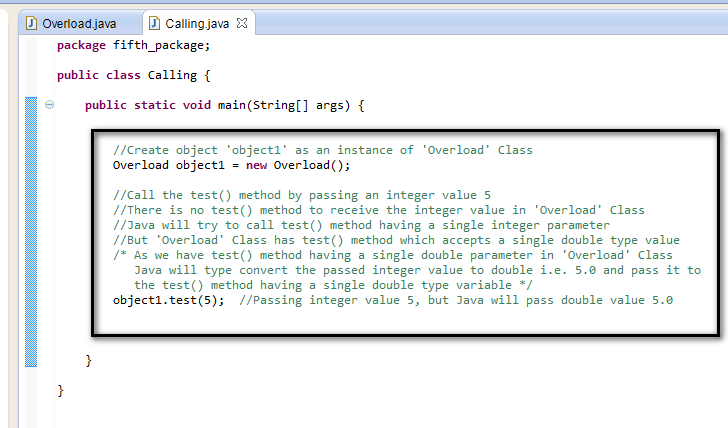 For example you have a overload method test(double a), and you are calling test( ) method by passing integer value. What happens?. The calling statement will check if there is any overload method as test(int a), if not it will convert the passing value to double type and pass it to test(double a) overload method. 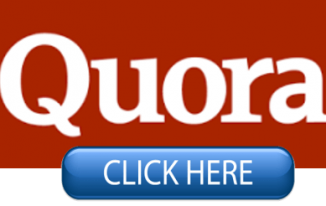 Please comment below to feedback or ask questions. 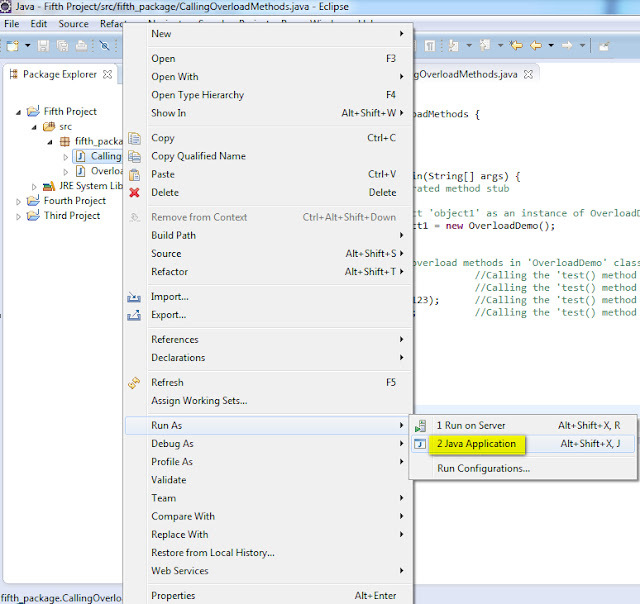 'Constructor Overloading' concept will be explained in the next post. I modified your program. now it works proper and displaying proper result.